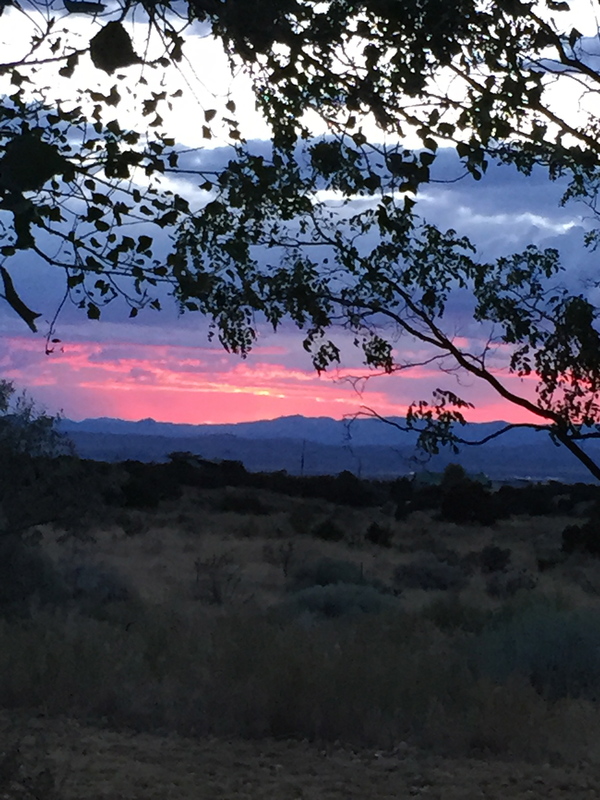 Immerse in the beauty and magic of New Mexico. We have various ways that you can approach doing an Intensive here at Scher Center. Coming from a distance or from another country? We create a personal and unique program for you; whether it's for a week, 2 weeks, or a month. The first thing we will do is send you a questionnaire for you to fill out that will help us understand your goals and objectives. We will design an individualized program that will satisfy and meet your unique style of who you are and want you want. And don't worry, you may not even know what it is you're wanting and that's our job to help discover what that really is for you. After we put together a program, we will give you our recommendations and an estimate of what your costs will be for your intensive. We will also provide you with various lodging options if you need that. 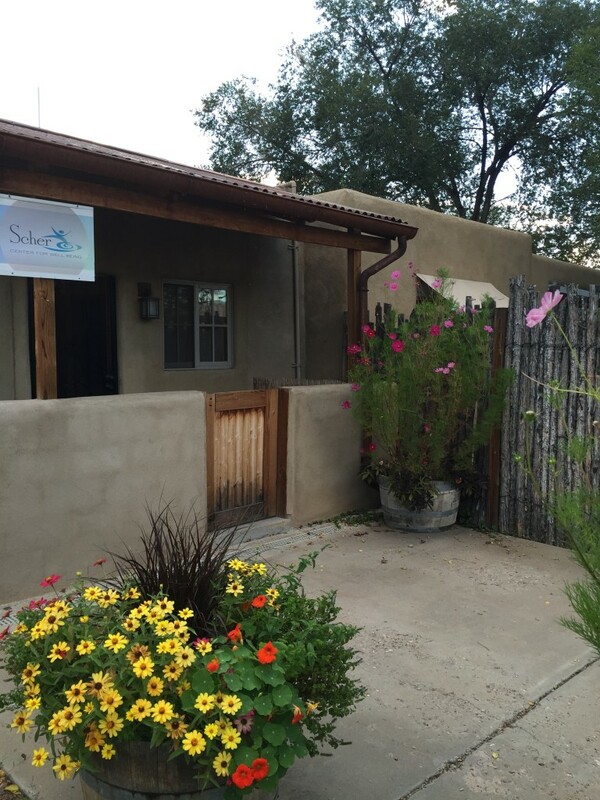 Santa Fe is an amazing place not just for healing, but for exploring nature, history, wisdom traditions and deepening your relationship with yourself. arrange to have one on one sessions with Dr. Scher. 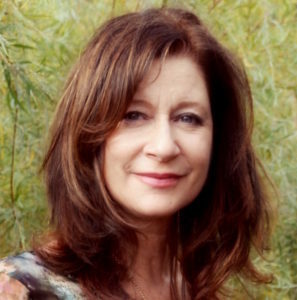 These sessions are individually crafted to your needs and Dr. Scher will draw from her 30 + years in the healing and wellness fields to find the perfect combination that enhances and optimizes your goals and objectives. These experiential methods can include but are not limited to NSA, SRI, reorganizational tools including: triad of change, seasons of well-being, energetic intelligences; meditation, energetic spiritual work, ecopsychology applications- nature connecting and non ordinary consciousness states.